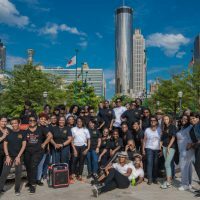 Divas In Defense® was started by two brothers who witnessed domestic violence first hand. They are now fathers with daughters and significant others in which they’ve pledged to prevent the violence, which was witnessed by them, against as many women and girls as possible. 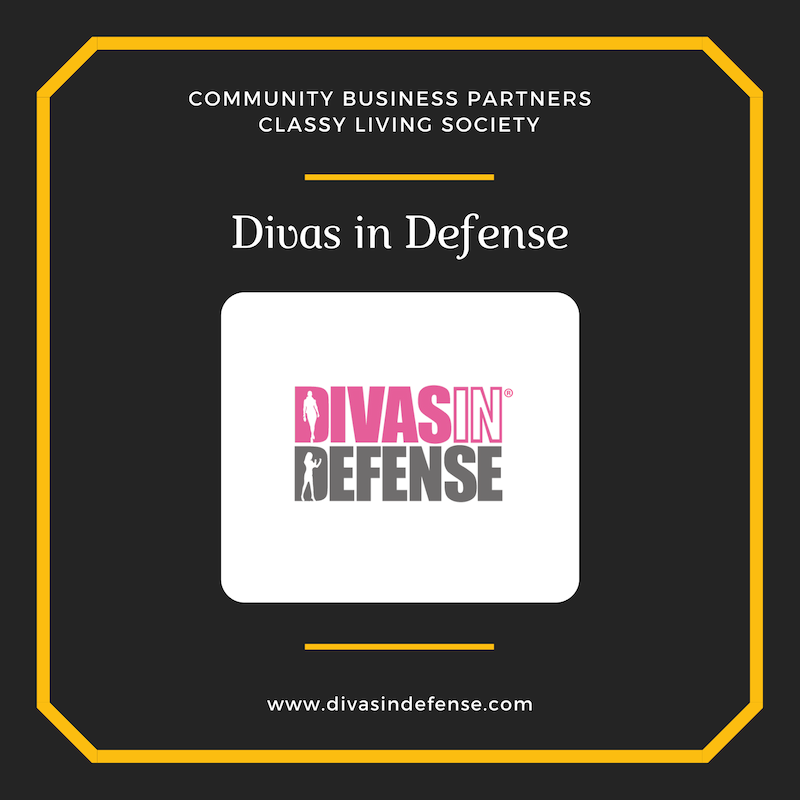 With a mission to empower women of all ages with the training and tools imperative to their personal safety and the safety of their families, Divas in Defense has become a CLS National Community Business Partner. They offer an all-in-one solution for women’s self defense to our members at a 20% discount off any product or class. Through fun, instinctive learning; women gain the knowledge to protect and arm themselves while gaining confidence to be Fierce & Fabulous! 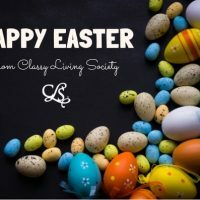 For additional information, please visit our website at https://divasindefense.com or email us at info@divasindefense.com.